My name is Dale Johnson and I have been in real estate sales since 2001. I am a buyer’s and seller’s agent. 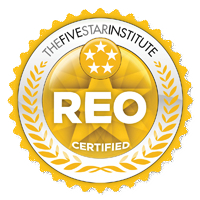 I have ten years experience in REO’s. I work with investors and first time home buyers as well as resales. I have listed properties for many asset companies who manage foreclosures. I also have experience in land sales, commercial properties, short sales and auction properties. 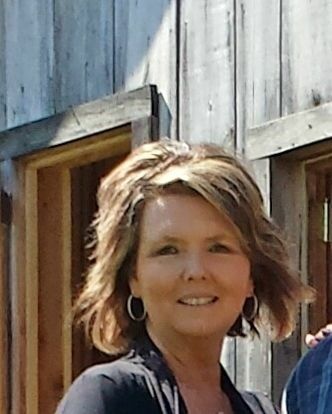 I have twenty five years experience in accounting/taxes and several years working for FHA, VA wholesale mortgage company. I understand the loan process and I am able to help buyers meet crucial deadlines in the mortgage process. I enjoy meeting people and helping people. I will not give up until you have found the house that is the perfect fit for you and your family and your needs. I am a native of Cobb County and know the areas of Cobb, Cherokee, Douglas and Paulding counties. I have been married for thirty nine years and have three sons. I have three grandchildren who are the love of my life. I have enjoyed selling real estate because it has enabled me to find clients not just a house but a home.